David started Connect Financial Solutions in July 2010 with the desire to offer a personalised lending service strongly grounded by the core principles of integrity, honesty and exceptional customer service. A dedicated and thorough adviser, David offers his clients comprehensive retail, business and investment banking knowledge and experience. He has a passion for providing exceptional customer service and delivering optimal financial outcomes unique to each individual client. 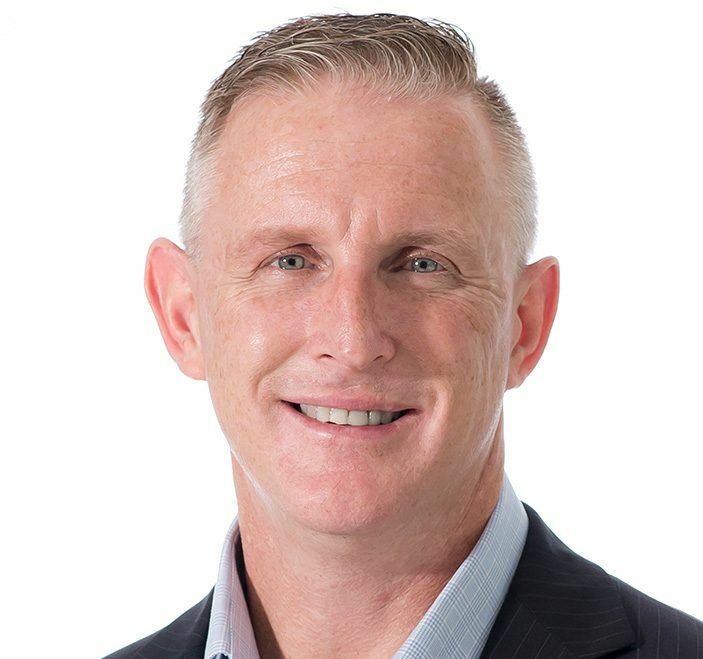 His mortgage advisory service is backed by more than 28 years of banking and finance experience with 22 years at National Australia Bank in various roles including State Credit Operations Manager and Regional Manager. Coupled with this industry experience David holds a Bachelor of Business and a Graduate Diploma in Financial Planning. David prides himself on maintaining long term relationships with his clients and welcoming new clients to the business through referrals.